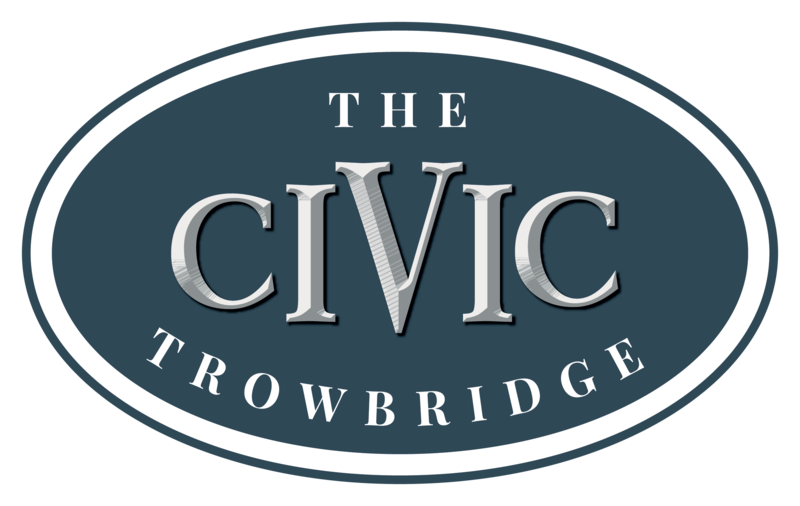 A venue not quite like any other, The Civic Trowbridge, offers a unique range of facilities – from a year-round programme of events and entertainment, to corporate hire and private celebrations. Part of Trowbridge Town Council and situated in the very heart of the historic town of Trowbridge, with its rich and colourful heritage – the venue sits in the stunning town park, offering visitors and locals an impressive array of services and diverse indoor and outdoor events. Socialise with friends, network with colleagues, celebrate with family or sit back and let us show off our full programme of entertainment for all ages – music, comedy, theatre and festivals. 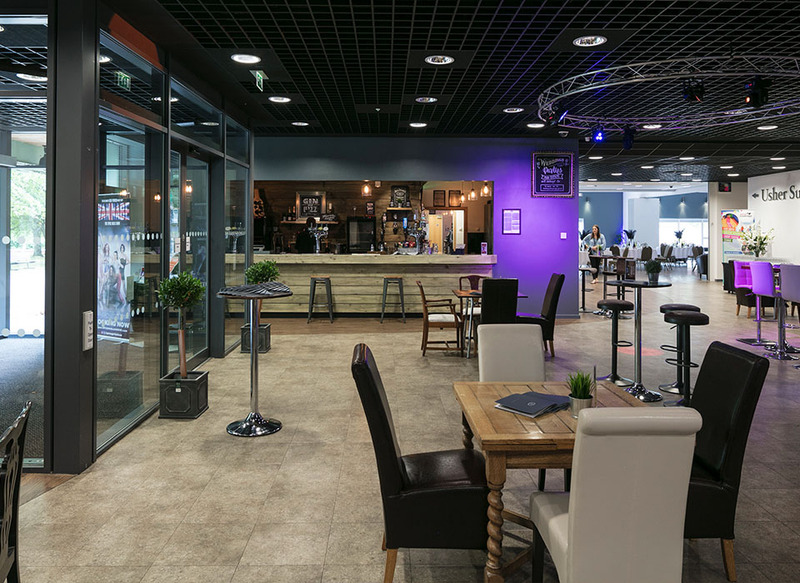 Our versatile, flexible space also offers the perfect setting for corporate or private function hire with a range of amenities and a highly trained team of event specialists. Love your botanicals? 2018 has seen the opening of our newly refurbished rustic bar exclusively for our events, offering a collection of craft gins, plus a selection of distinctive beers, wines and spirits. Children playing in the park or just need to rest your feet? Take the opportunity to relax and watch the world go by in our new lounge area, with a hot drink, from our new self-serve Costa Express coffee machine.